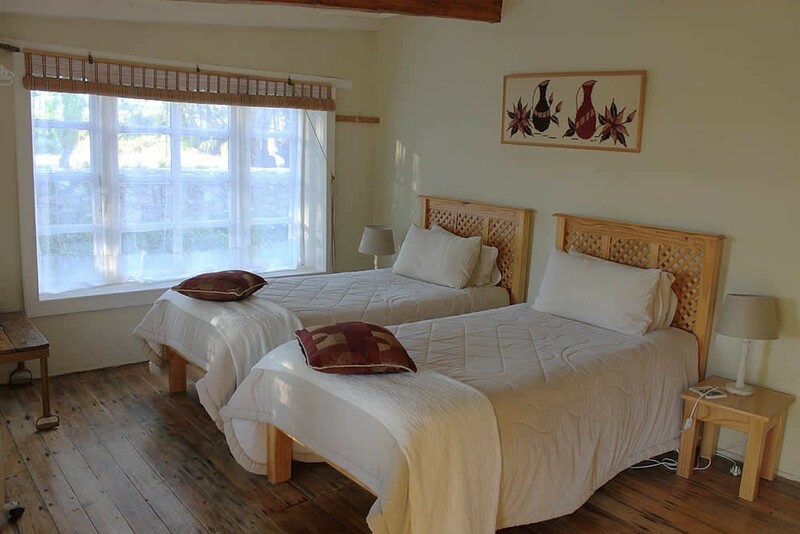 R350 per person for the first two people and R200.00 per person for the 3rd and 4th person sharing the same unit. 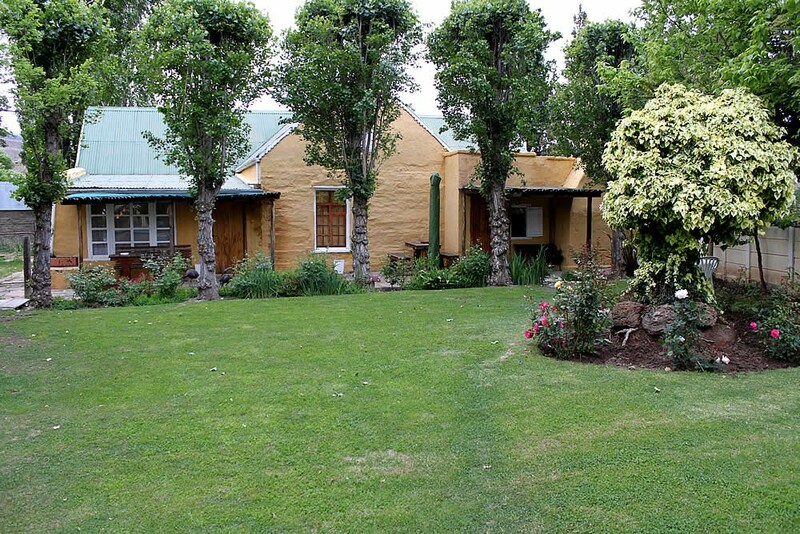 Pienaarsaben Farm Cottages is situated at the foot of the Lootsberg Pass between Graaff-Reinet and Middelburg in the Eastern Cape. 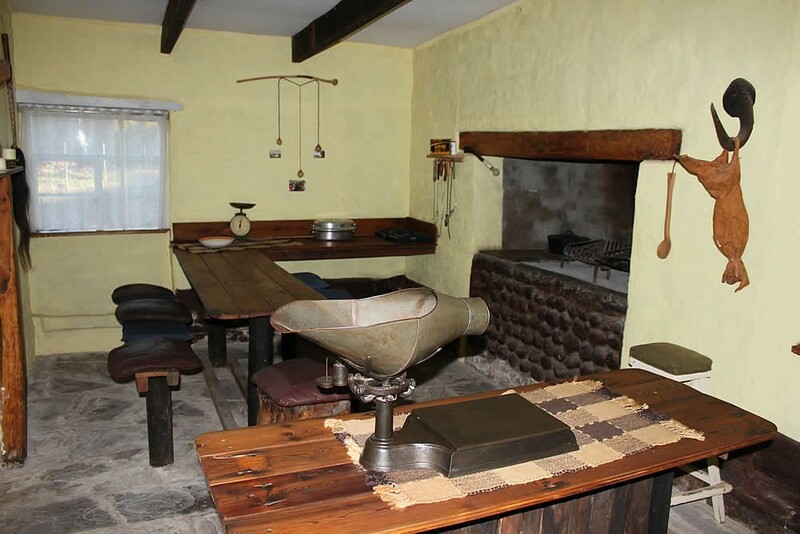 The Loots history goes back to the late 1700’s and accommodation is provided in the 200 year old original farm house. 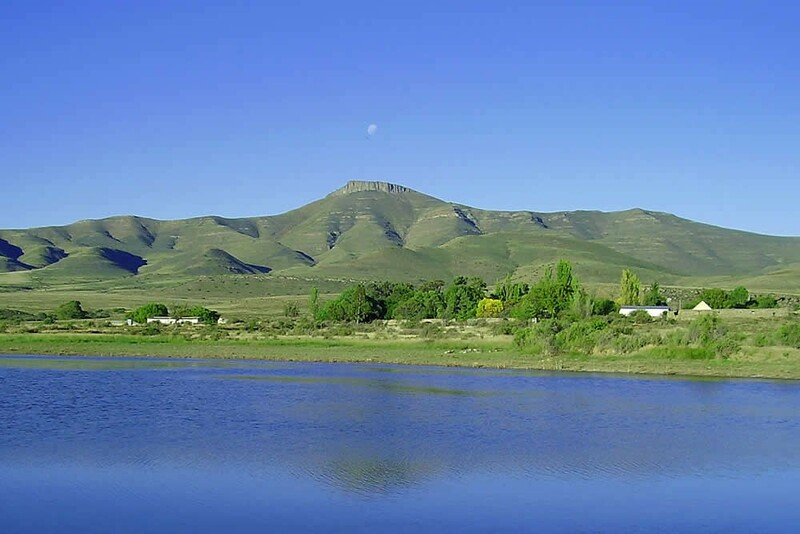 Pienaarsbaken Farm is part of the Mountain Zebra / Camdeboo Protected Area. 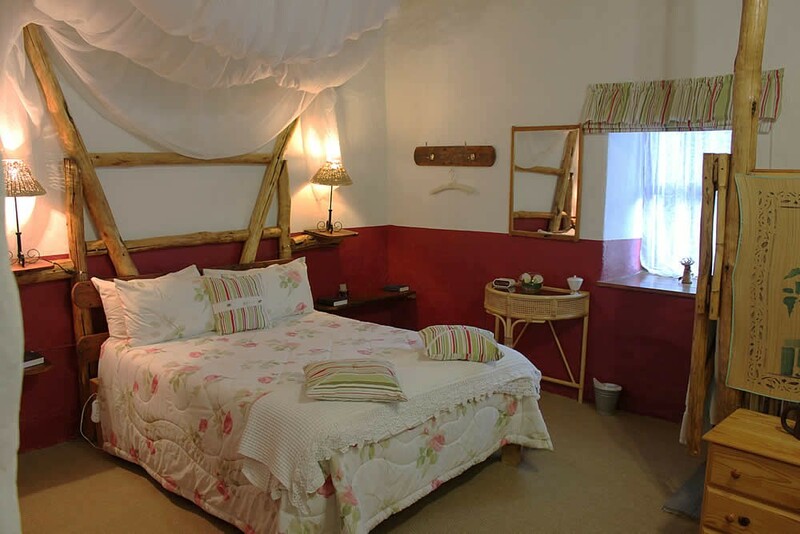 Accommodation is provided in two self-catering units. 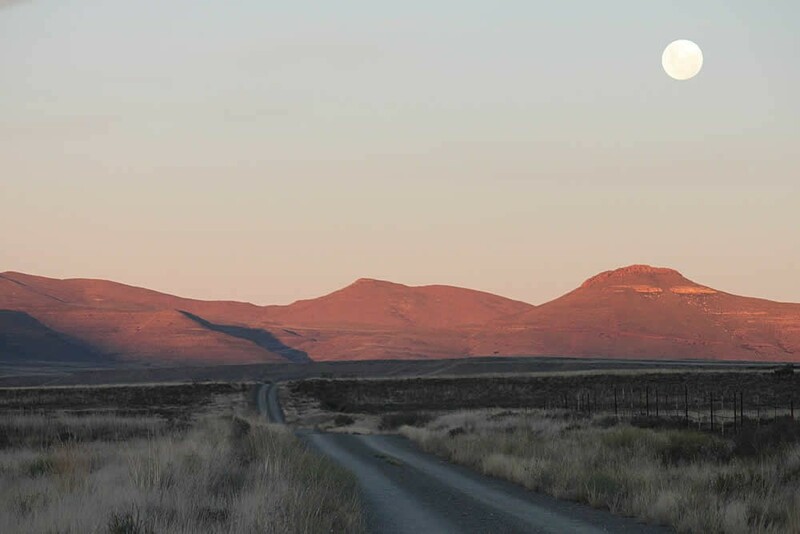 Braai facilities are available for those that wish to truly enjoy the stillness of a star studded Karoo night around a crackling fire. 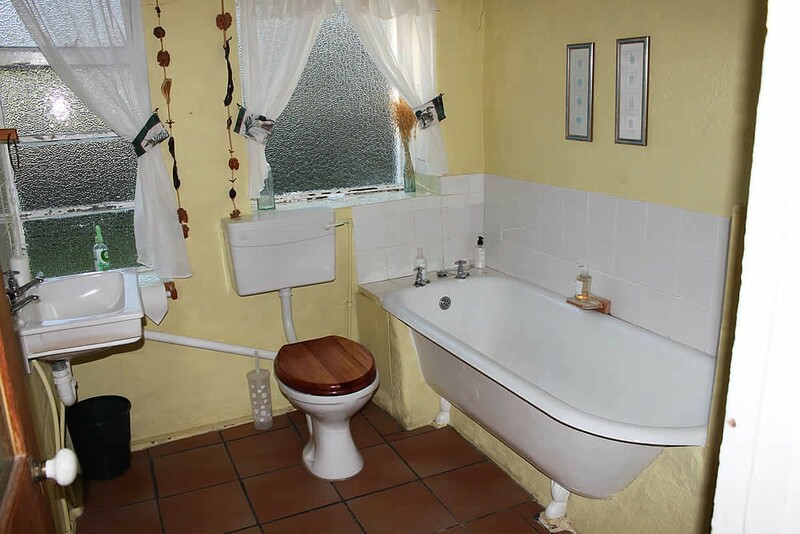 Unit 1 - a beautiful garden facing unit with a lovely outdoor braai area, 2 bedrooms, 1 double bed (with shower), 2 single beds, private bathroom (with bath) and kitchenette. Unit 2 - a spacious, 2 bedroom family unit with 1 double bed, 2 single beds, a sleeper couch, a private bathroom with shower and kitchenette. 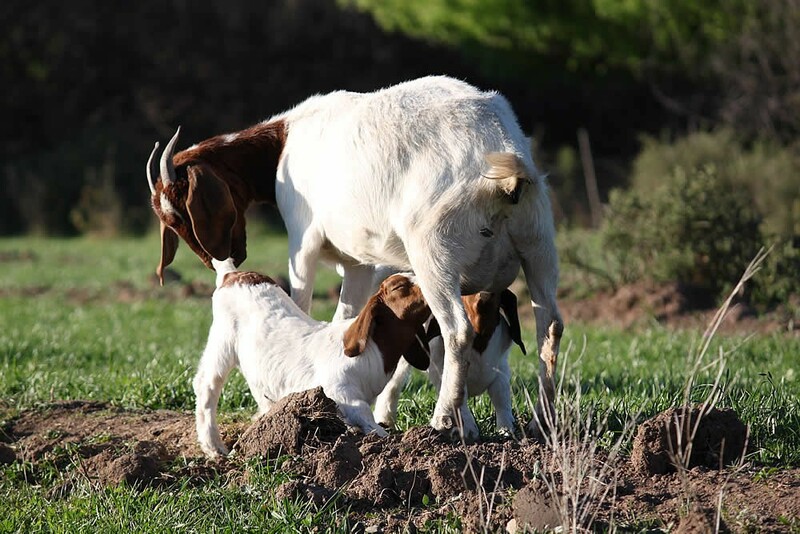 Entertain yourself around the indoor braai or relax in the lounge before heading out for a stroll on the many farm roads. Tea and coffee are provided in the units. 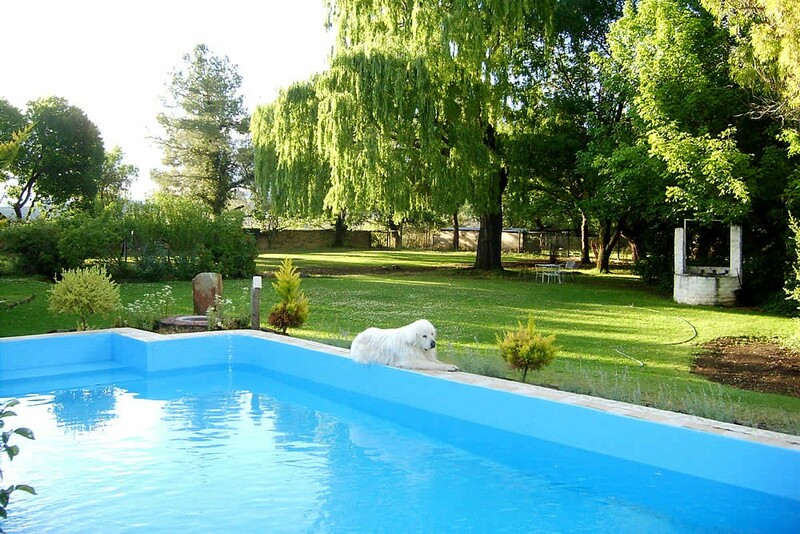 Lounge around at the pool, or sit in the shade of the many trees in the garden. On this farm, you are made aware of the brave spirit of the pioneers that settled here many moons ago. The kilometers of hand packed stonewalls, built by Xhosa migrant workers, reminds one of an era long before modern technology existed. Pets are welcome by prior arrangement. Pienaarsbaken returns one to a simpler, more fulfilled lifestyle. 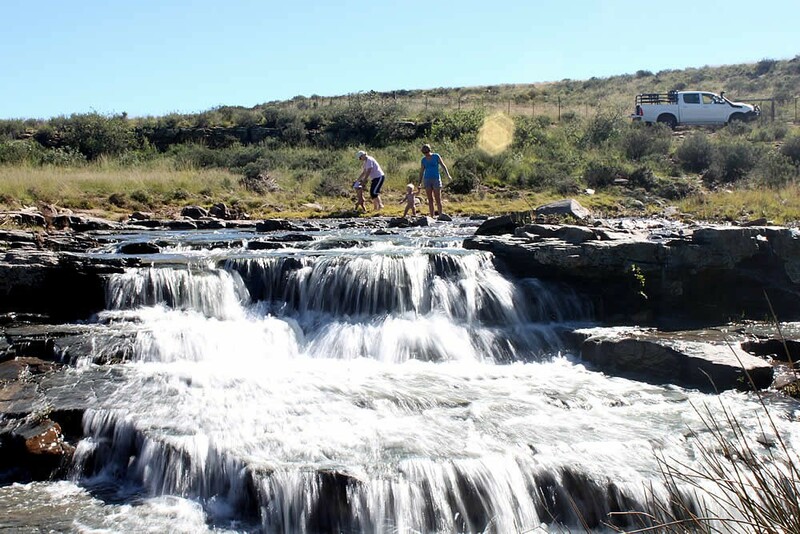 Pienaarsbaken Farm Cottages is situated at the foot of the Lootsberg Pass between Graaff-Reinet and Middelburg in the Eastern Cape. 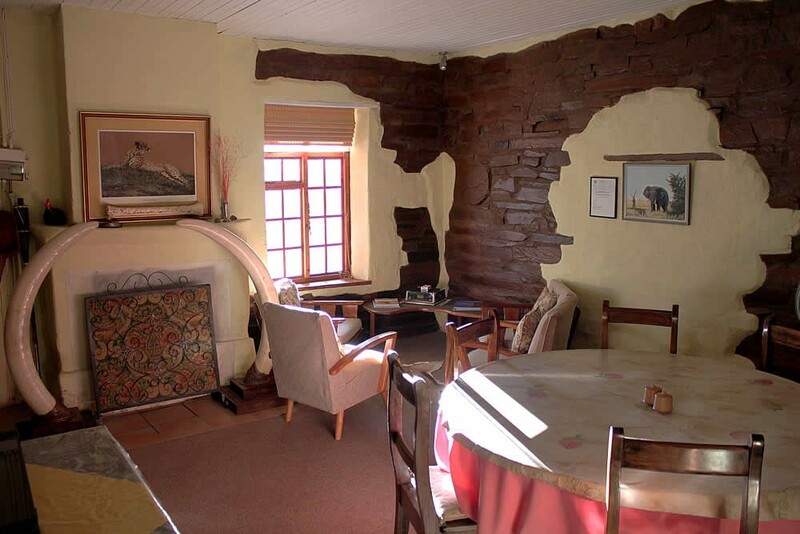 The Loots history goes back to the late 1700’s and accommodation is provided in the 200 year old original farm house. 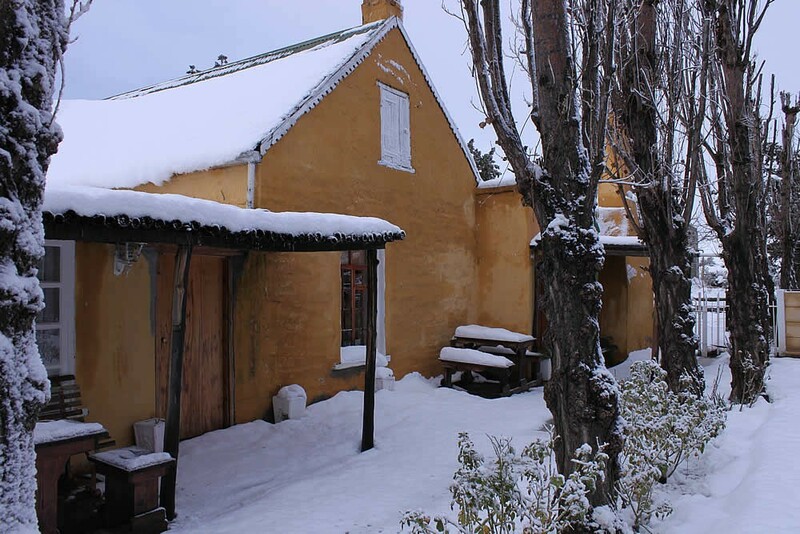 Pienaarsbaken Farm is part of the Mountain Zebra / Camdeboo Protected Area. Unit 2 - a spacious, 2 bedroom family unit with 1 double bed, 2 single beds, a sleeper couch, a private bathroom with shower and kitchenette. Entertain yourself around the indoor braai or relax in the lounge before heading out for a stroll on the many farm roads. 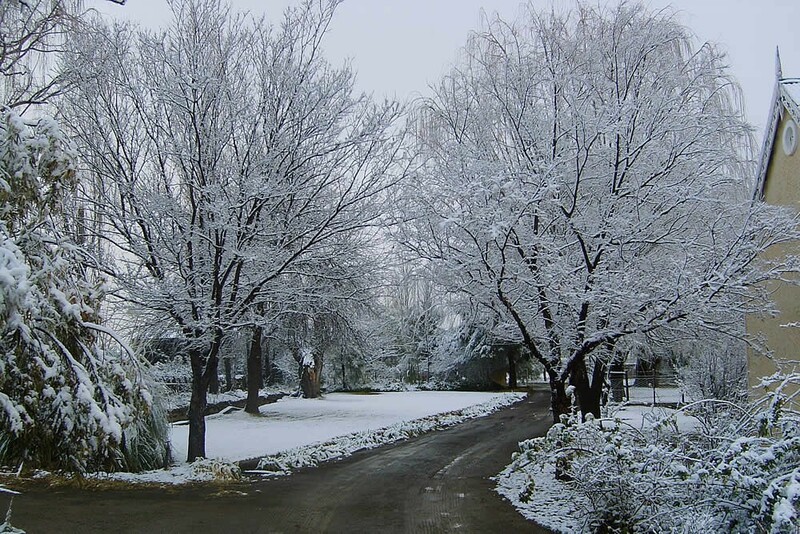 Follow the gravel road for 6 km and "Pienaarsbaken Farm Cottages" is on your left.